Although much has been published on how to collect user requirements, there is surprisingly little guidance on the specific information that should be included in a user requirements specification, or on the syntax of user requirements statements. An ISO working group that has been developing a series of documents to define good practice for the content of human-centred design deliverables is now working to get consensus on the content of user requirements specifications. Two types of user requirements have been identified: (a) requirements for a user to be able to recognize, select, input or receive physical entities and information, and (b) use-related quality requirements that specify criteria for outcomes such as effectiveness, efficiency, satisfaction, accessibility, user experience and avoidance of harm from use. A user requirements specification should also contain information about constraints, the context of use, goals and tasks to be supported, design guidelines and any recommendations for design solutions emerging from the user requirements. This paper explains some of the challenges in developing the standard. 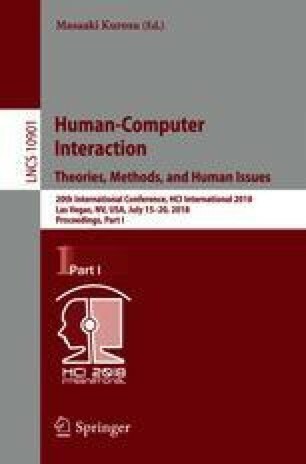 The authors of this paper are members of the joint working group (JWG28) between ISO TC159/SC4 and ISO/IEC JTC1/SC7 that is developing ISO/IEC 25065.